After a brief period at Disney, John Lasseter joined Catmull's and Smith's division at Lucasflim to work on computer animation. He was the creative force behind Pixar's early short movies, including the iconic Luxo Jr. which gave the company its logo. 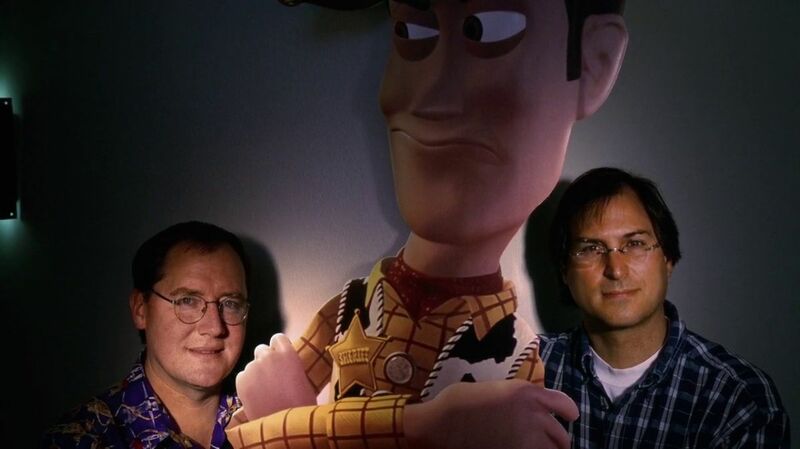 Although animation was nearly killed several times in Pixar's history, Lasseter stayed there, and his talent gave birth to Toy Story, which made the studio a success. He then directed A Bug's Life, Toy Story 2, Cars, and Cars 2. After the Pixar-Disney merger, Lasseter became Disney's Chief Creative Officer.